Did you know, there is evidence that garlic is more effective than penicillin in killing the Staphilococus Aureus bacteria from Urinary Tract Infected people? and chances are you will be given an antibiotic for it. Nothing wrong with that isn't it? We all thought that till recently but apparently, the bacteria are smarter than us and they evolve and in time they build resistance to the antibiotics. 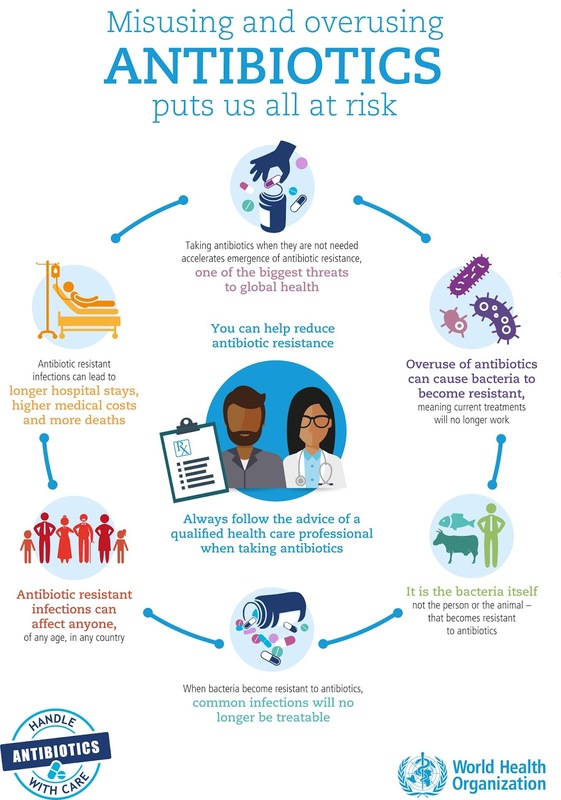 The more antibiotics we use the more resistant bacteria become to them and the more Super Bugs are being discovered. What are the Super Bugs? 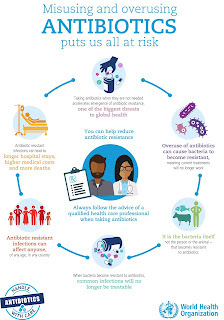 Superbugs are bacteria that are resistant to the antimicrobial drugs typically used to kill them. They are estimated to cause 700,000 deaths every year in England alone. If no action is taken, these numbers are expected to cause more deaths than cancer by 2050. No wonder, the scientists around the world got united to find alternative ways to fight bacteria and they looking into using natural compounds like those found in plants and fungi to kill the bacteria once and for all and minimise the side effects of the treatment. As Michael Gerard from DeGroote Institute for Infectious Disease Research puts it "natural products are poised for a renaissance to address what is a pressing health care crisis." Recently, scientists at Universiti Putra evaluated the antimicrobial activity of aqueous extract of garlic(Allium sativum) against multidrug resistant clinical isolates of pathogenic bacteria found in human urine in cases of urinary tract infection. What they found was nothing short of amazing. They tested various antibiotics against UTI bacterias and 97% of the bacteria tested were resistant to them and 16% were resistant to Gentamicin. So to speak the Gentamicin treatment had the best outcome. Then they tested garlic extract on Staphilococus Aureus from urinary tract infected people and found it as effective as Gentamicin. With other words, Garlic extract was more effective than ampicillin, penicillin, kanamycin and cefuroxime, and as effective as gentamicin against Urinary Tract Infection. All this is great news but of course there is a long way to go from the Lab to the patient, from a scientific discovery to developing a new drug that is sold in your near by pharmacy, a very complicated and time consuming process to make sure it works and is safe for you. While the scientists are getting busy to find alternative ways of fighting disease, should you try some garlic as soon as your UTI strikes? One thing is for sure, it won't hurt unless you are sensitive to garlic. Make sure you take it with food and smash it first to activate the beneficial compounds in it. Also, leave it on the kitchen bench after smashing it before you take it. You can cut it in small pieces and swallow it with a glass of water or include it in your uncooked meal. How much to take? Not more than 3 cloves of garlic a day. For how long to take it? Use common sense. It's a food, remember? *If you have been successfully using garlic for your ailments, please tell us in the comments bellow. Who knows, your story may help others and in the long run, slow down these super bugs crisis.